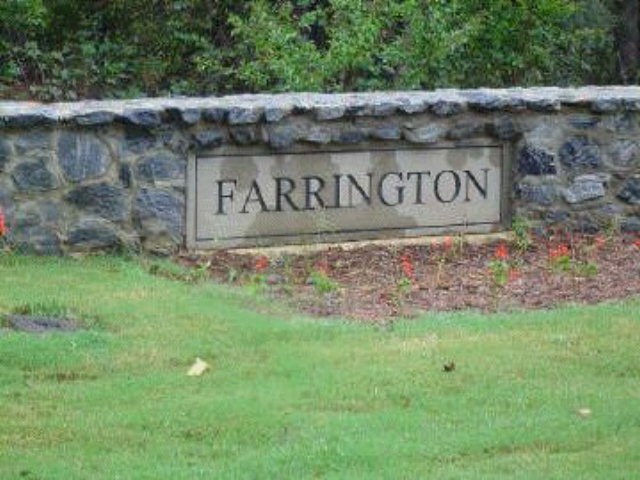 Remarks at 17 Farrington Drive Forsyth, GA - Great South Monroe County location close to schools and interstates. Paved streets, finished curbs, underground utilities, and covenants. Country location with city convenience and good schools. Only a few lots remain in this quickly growing subdivision. What a buy!